8th Grader Leonardo Cavazos take Golf Championship!! 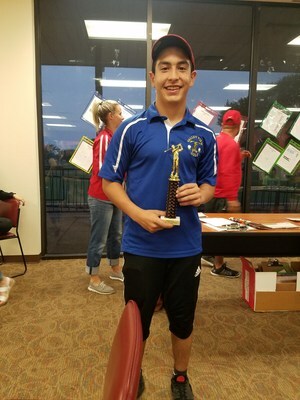 8th grade Leonardo Cavazos did something I never thought possible. 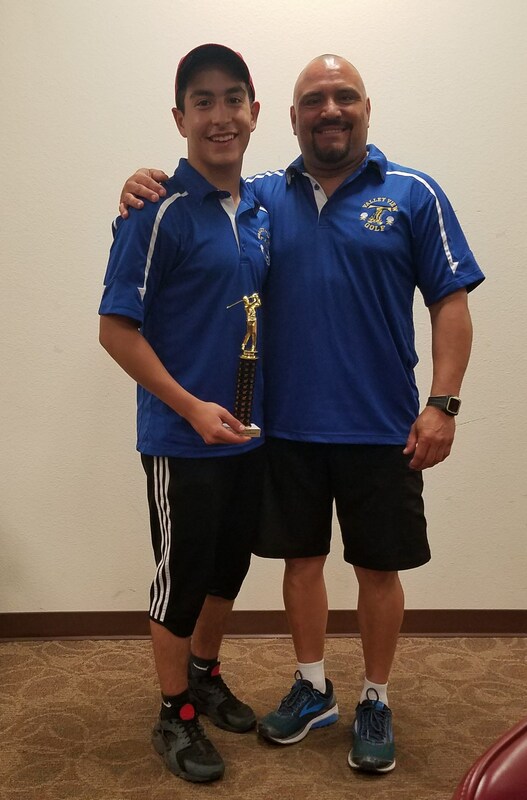 He beat the all mighty B.L.Gray, Shary North and Mission Jr. High golf boys to get the lowest score with a 41 and win the individual boys district championship. He played his best game ever and beat the 2 best players from Shary North and B.L.Gray. 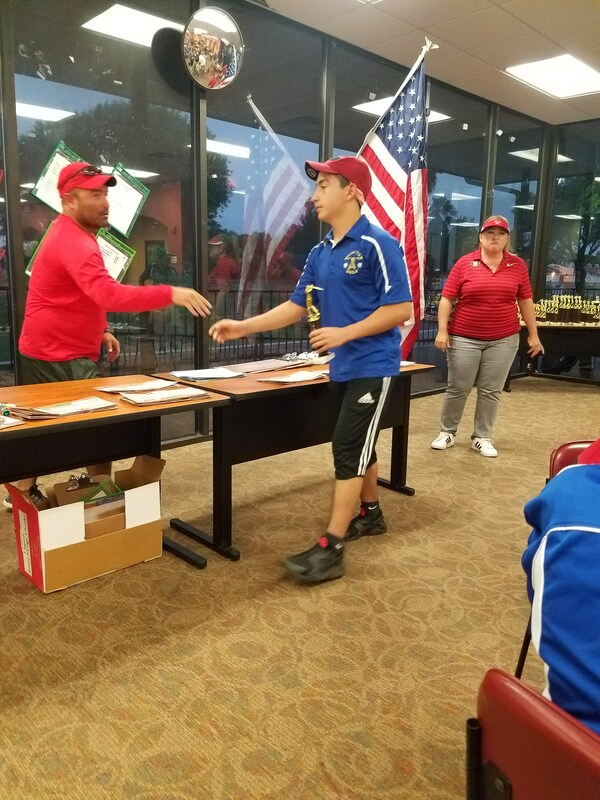 It was an amazing feeling seeing everyone from all the teams congratulating Leo Cavazos after he got the trophy. He has worked very hard to get his game going. Congratulations Leo!! !